There is very little not to love about one of the gems of the Mediterranean, and if Spain’s lure of sun, sea, sand and sangria isn’t enough to tempt you to book your flights and get your European travel insurance sorted – these stunning pictures could provide just the incentive you need to say ‘hola’. 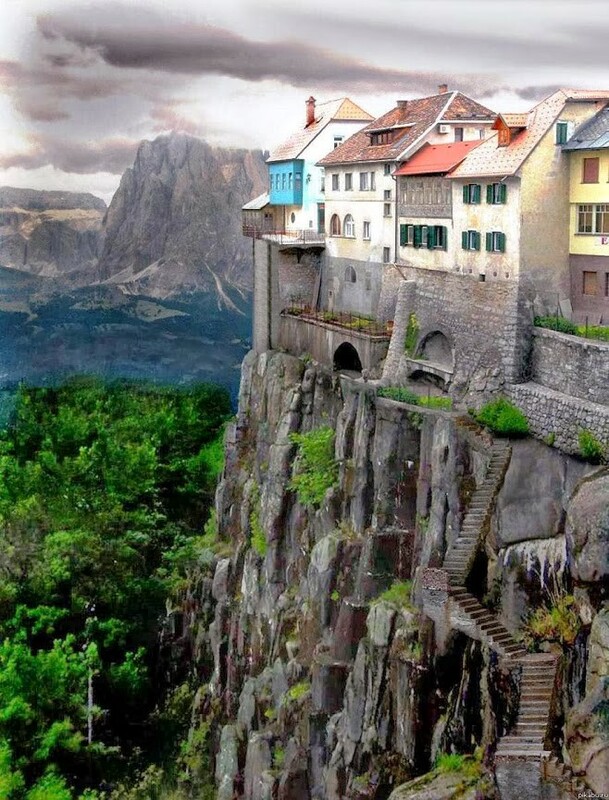 Cliff houses Ronda, Costa del Sol - If you are looking for a room with a drop fantastic view, then look no further than these cliff houses in Ronda. Ronda is famed for its historic charm and breathtaking views offered by natural attractions including the deep El Tajo gorge. 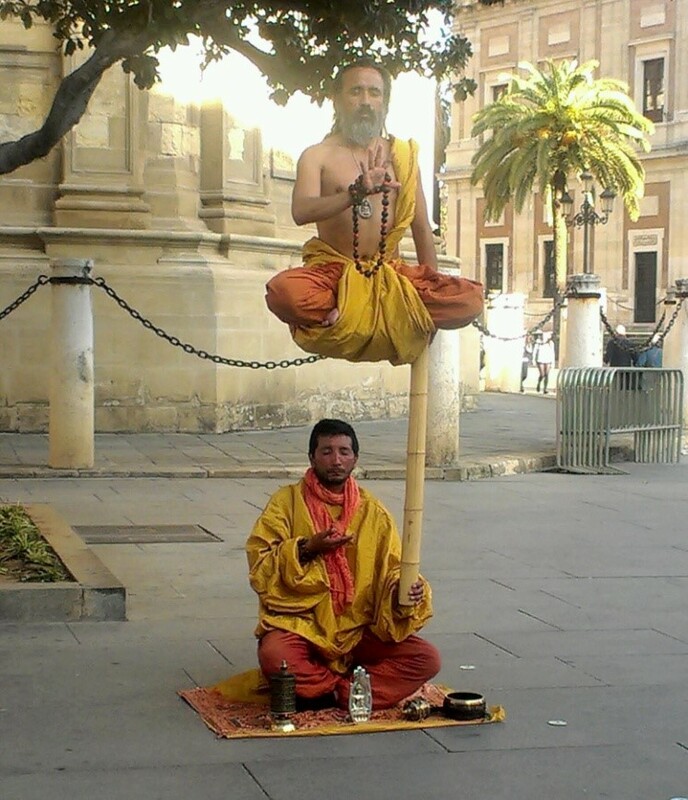 Street performers in Seville - Walking through the centre of Andalusia’s largest city, visitors will be confronted with an array of weird and wonderful street performers that will add colour and magic to their stay. 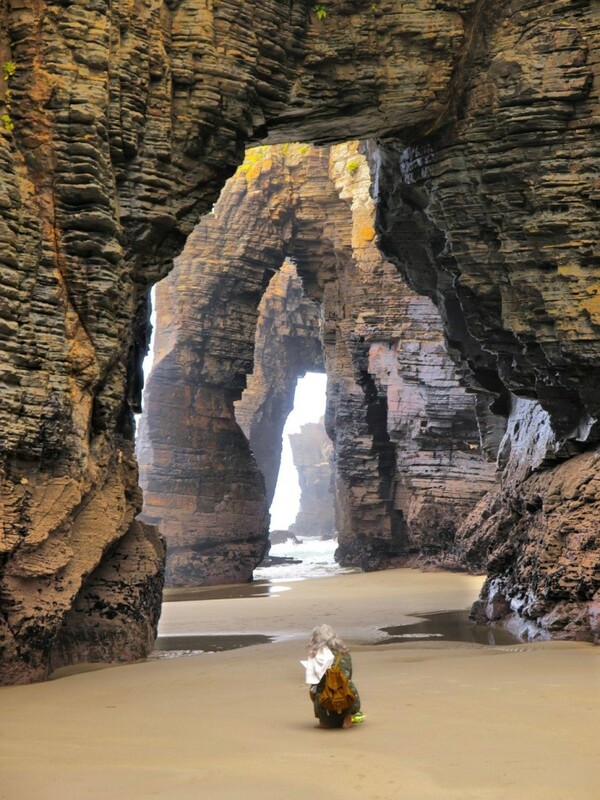 Beach of Cathedrals, Ribadeo, Galicia - This natural wonder is a cluster of rock formations that have been formed overtime thanks to the power of crushing waves surrounding this designated natural monument. The Green Lagoon, Lanzarote - Being a volcanic island Lanzarote is famous for its black sand, but a more colourful by-product of its volcanic origins is the naturally formed Green Lagoon located in a volcanic crater. 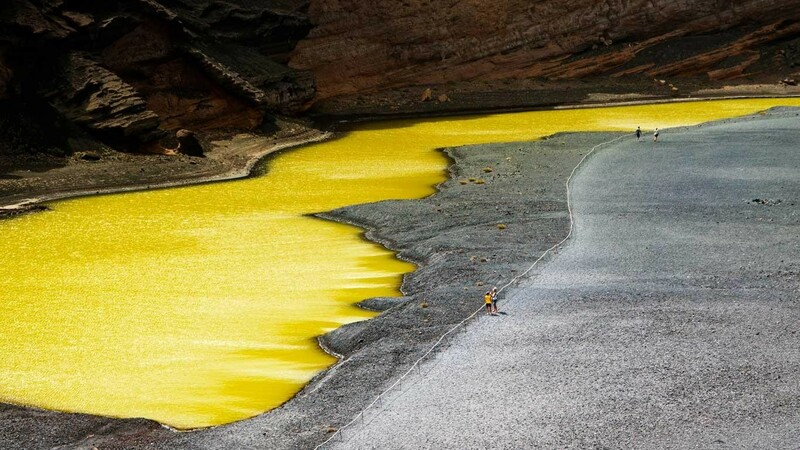 Minerals left over from the volcanoes’ active period give this pool of water its unique hue. 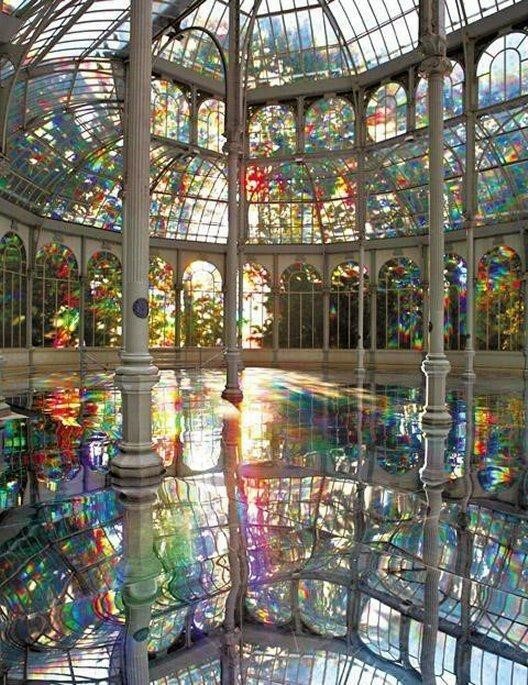 The Crystal Palace, Madrid - Built in 1887, the Crystal Palace, a structure made from metal and glass, is located in one of Madrid’s largest parks, Buen Retiro, which belonged to the monarchy until the late 19th Century. Originally housing plants and flowers from the Philippines, the palace now plays host to a number of temporary exhibitions.